Fabulous turnkey home tucked away on a quiet street w/Laguna Creek Trail & Jack Hill Park a few blocks away. The kitchen overlooks the family room w/Corian counter tops, newer Stainless Steel BOSCH cook top, appliances & laminate flooring in the dining and family room. Plenty of space for entertaining in the private backyard w/BI BBQ Covered patio plumbed for a Spa or work space & RV access. 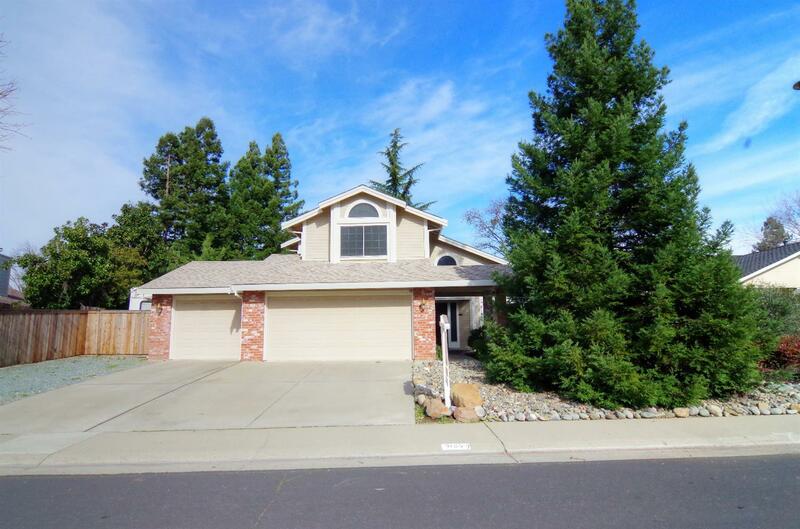 Other great features include: AirScape whole house fan (2017) / bedroom and full bath on bottom floor / large finished 3 car garage / newer roof / HVAC (2016) / hot water heater/ Exterior paint / fencing & Sunscreens, Close to Elk Grove Elementary, and shopping!